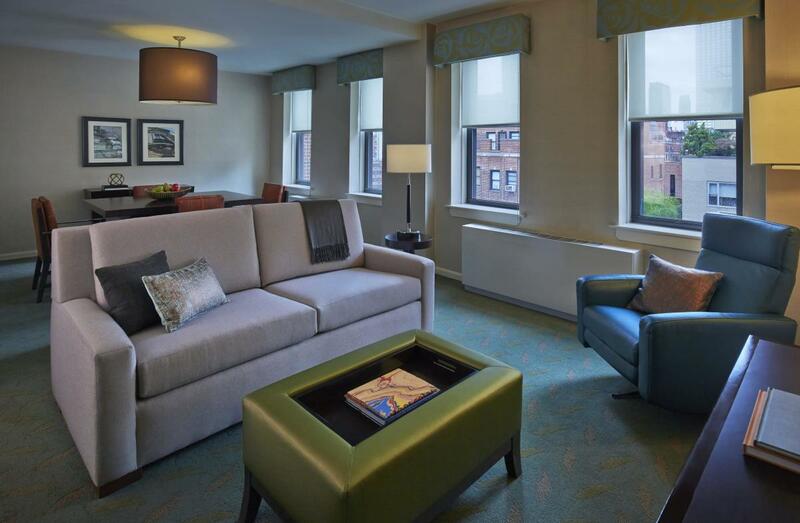 The newly revitalized Shelburne Hotel & Suites by Affinia is located in Murray Hill. 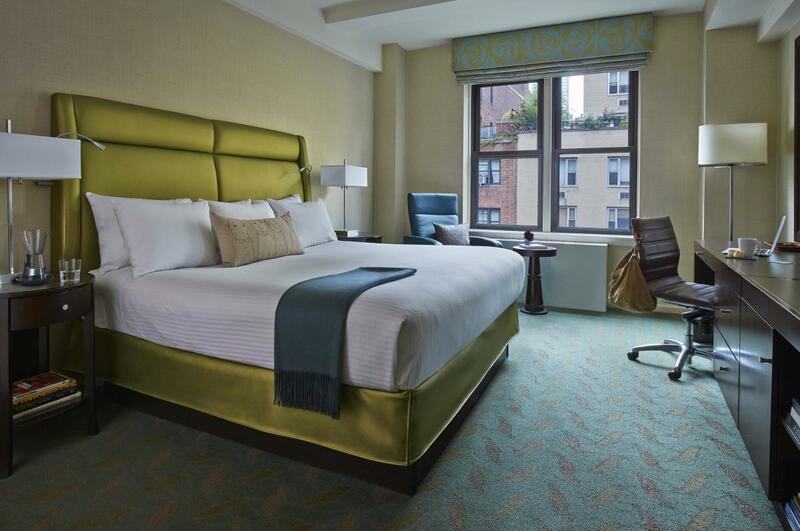 All 325 warm and inviting guest rooms and suites feature residence-style space, eclectic decor, flat-screen TVs and spacious baths. 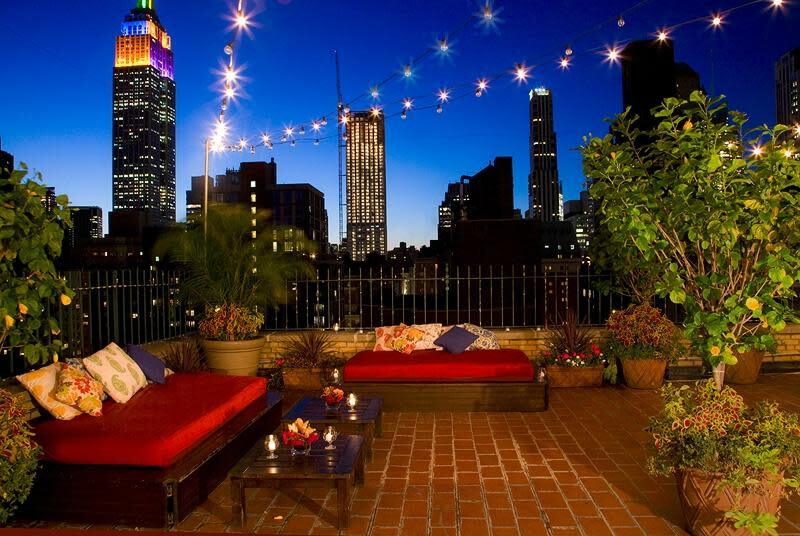 The property also has Terrace Suites, offering amazing skyline views. At street level, Rare Bar & Grill serves award-winning gourmet burgers, and the seasonal rooftop bar Rare View features cityscape views of the Empire State Building and the Chrysler Building.